Frost ドラゴン. Some beautiful Frost ドラゴン in flight. HD Wallpaper and background images in the ドラゴン club tagged: dragons frost flight flying. did som1 draw that! its good! 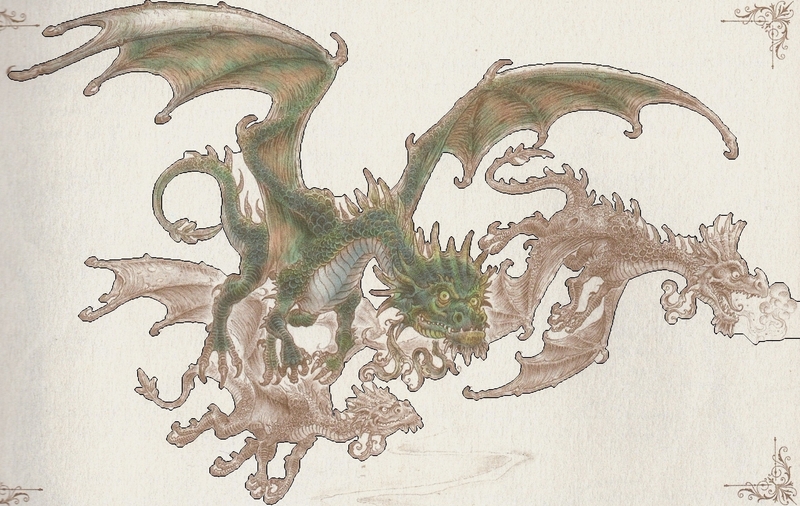 I scanned it out of a book called: "Drakes Comprehensive Compendium of Dragonolgy". There are lots of cool pix in there.